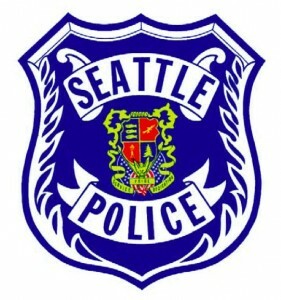 Seattle Police Department’s South Precinct has its eighth new leader in five years. On Thursday, Captain David Proudfoot, a 25-year SPD veteran, was appointed the new South Precinct commander by the city’s new Chief of Police Kathleen O’Toole. O’Toole said it was pressure from the community that caused her to act so fast. The move comes one month after the Rainier Valley Post broke the news that Captain John Hayes had left abruptly after just six months, and just two weeks after we announced a staggering 150% increase in gun crime in the community. In the meantime, the Seattle City Council’s Public Safety, Civil Rights, and Technology Committee held a south-end public hearing on O’Toole’s nomination for Chief of Police, where residents expressed frustration with the increase in violent crime in the south-end and emphasized a need for stability in leadership at the South Precinct. Click here for the RVP‘s full post.